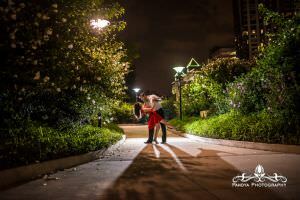 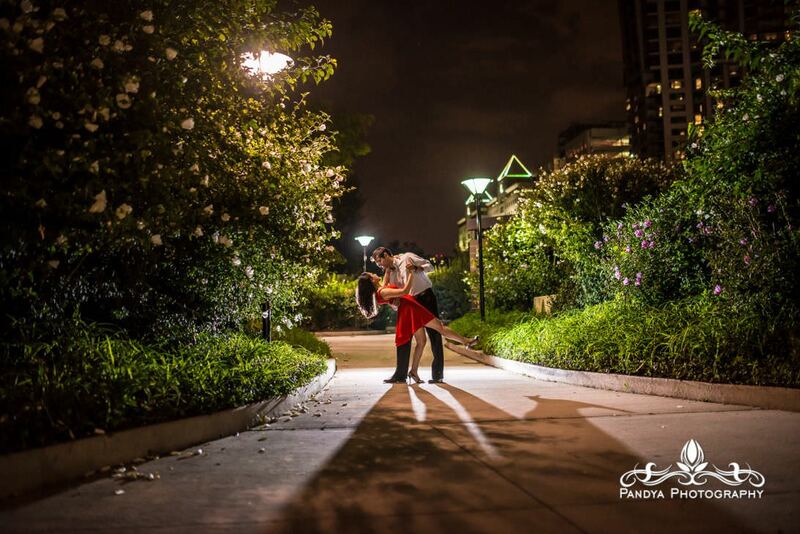 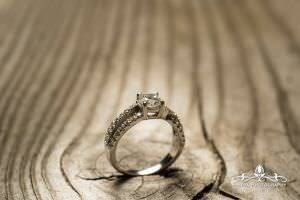 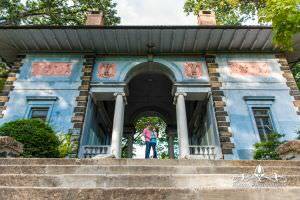 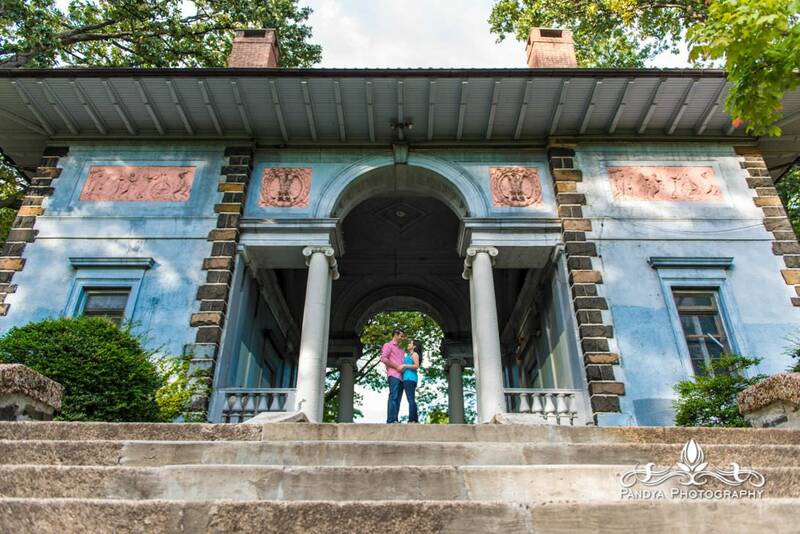 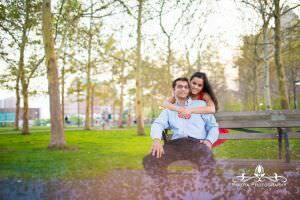 When you decide you would like to have an engagement shoot, it all about the location! 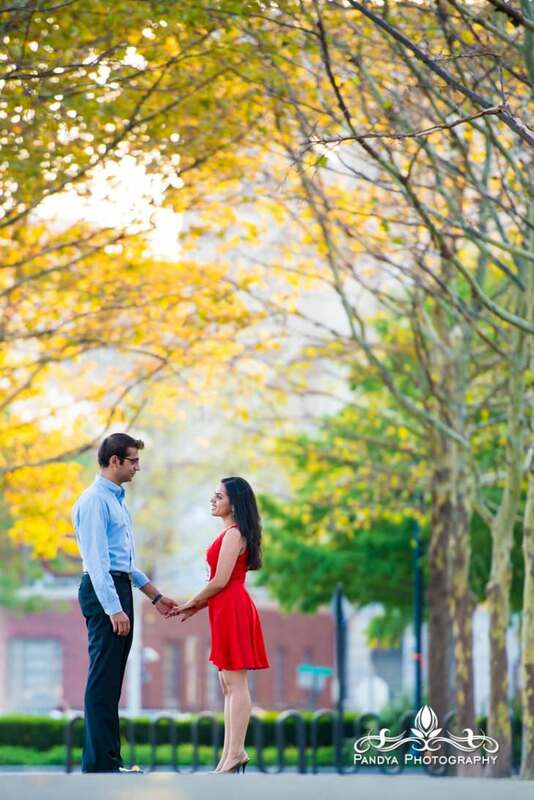 Don’t just pick a location that is pretty, you need to find a place that holds some sort of emotion within your relationship. 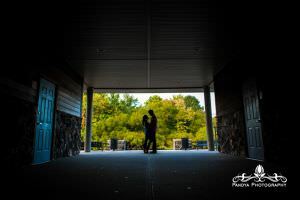 Trust me, you will love your photos when they are a part of your story, and not just some nice place where you had a shoot. 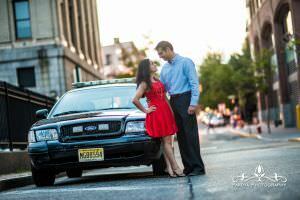 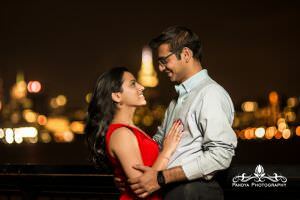 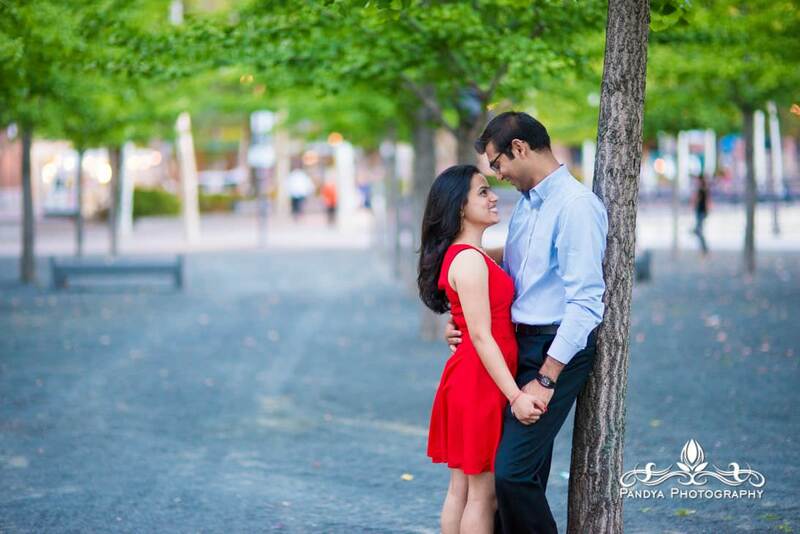 Shejal and Dhaval chose 2 locations for their shoots, both with some serious significance. 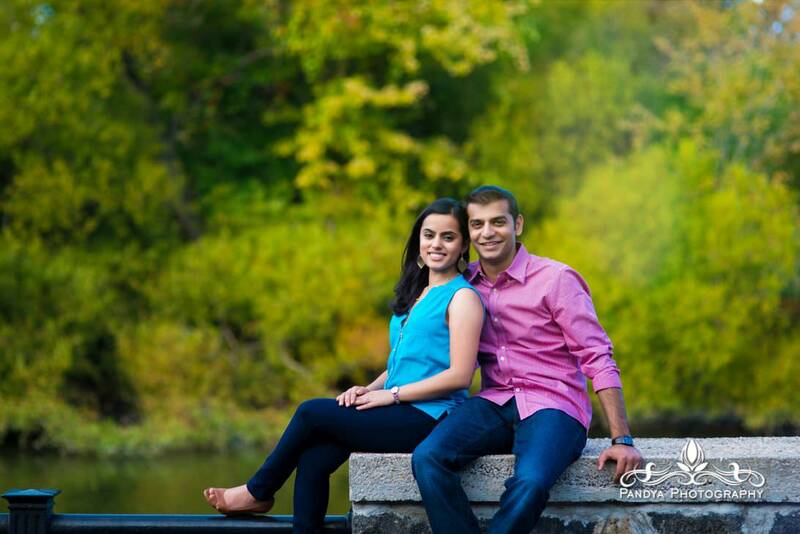 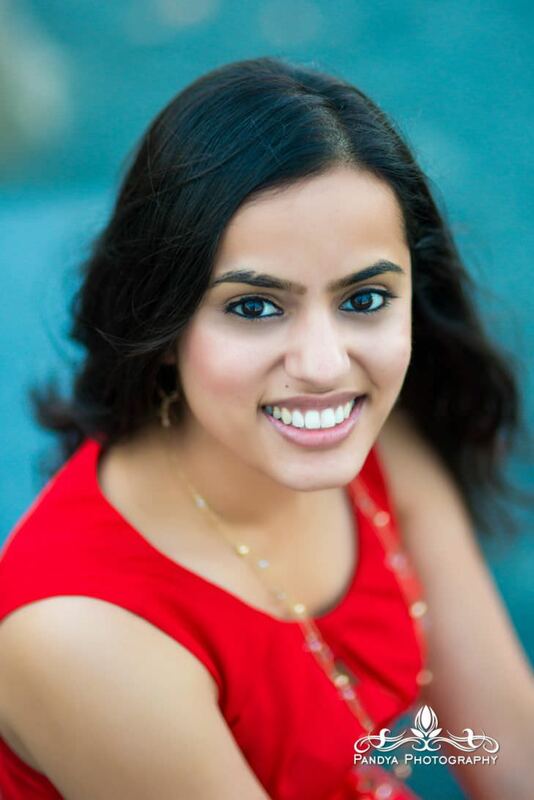 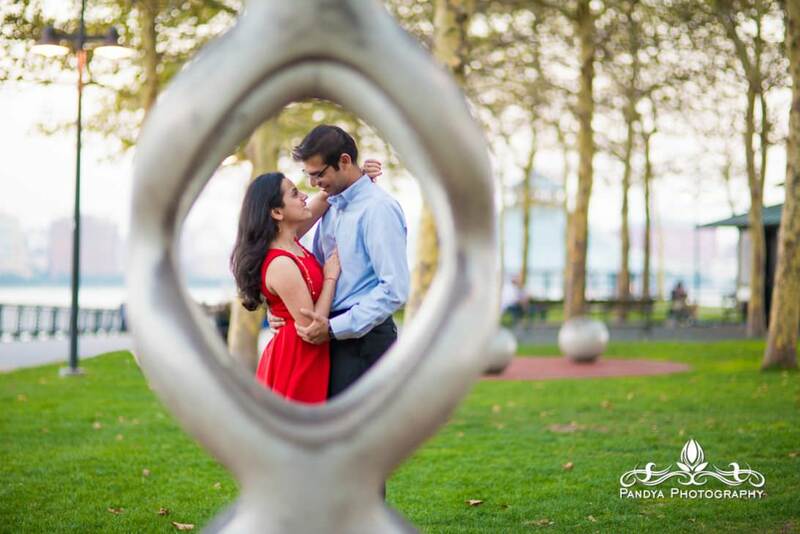 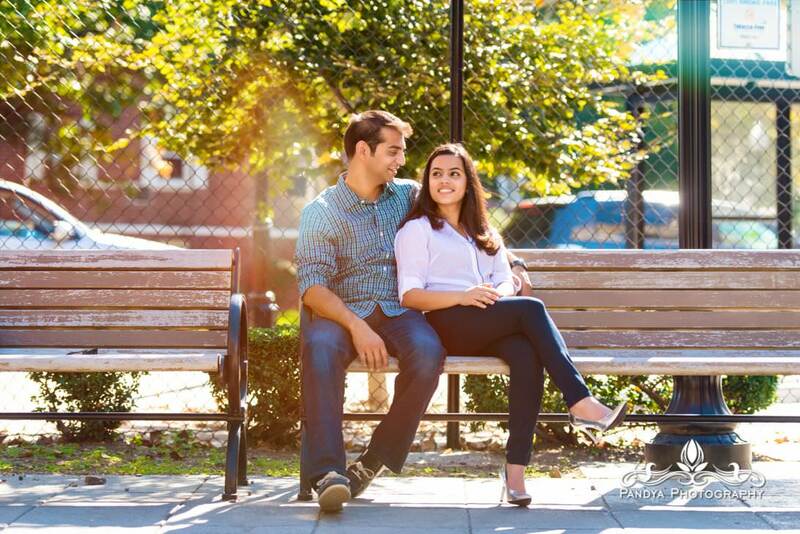 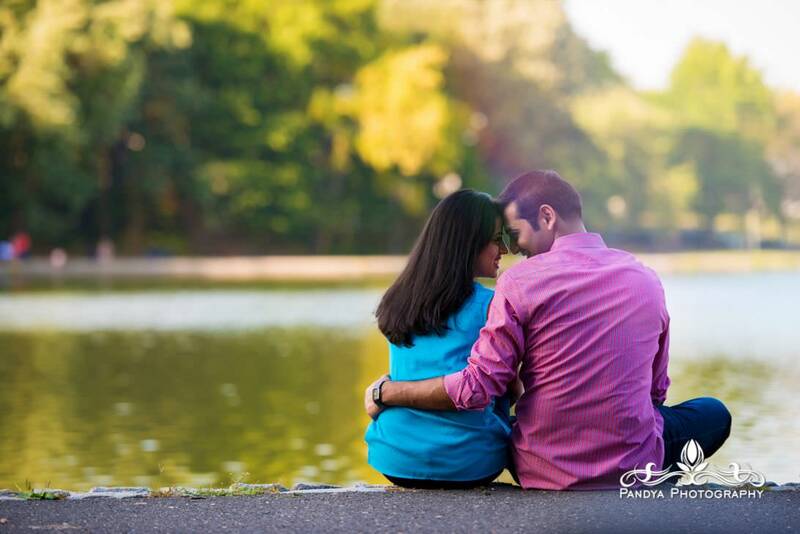 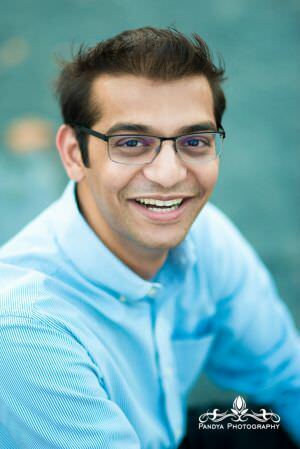 North Arlington is where they met, and spent quite a bit of time getting to know one another, and Hoboken is where Dhaval popped the question! 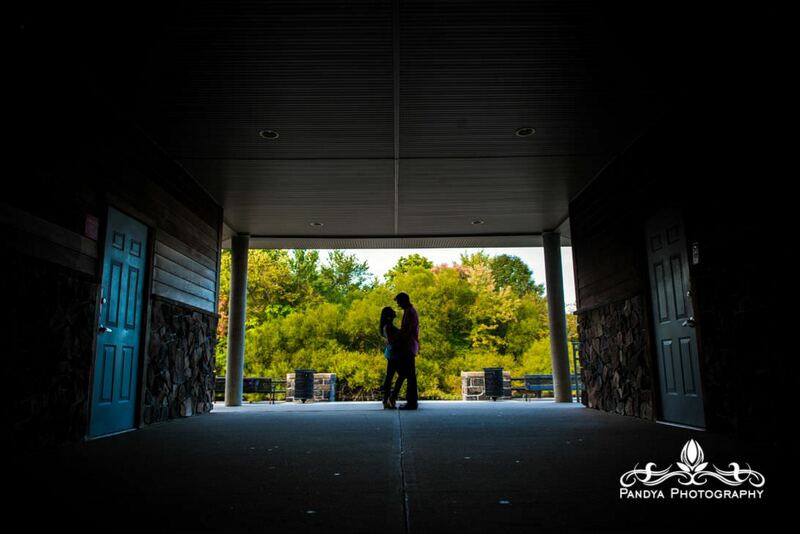 We absolutely had to have 2 sessions to make their story complete. 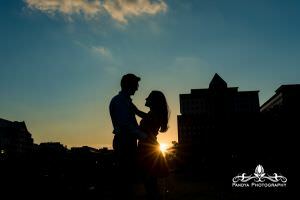 Here are a few photos from their set, enjoy!